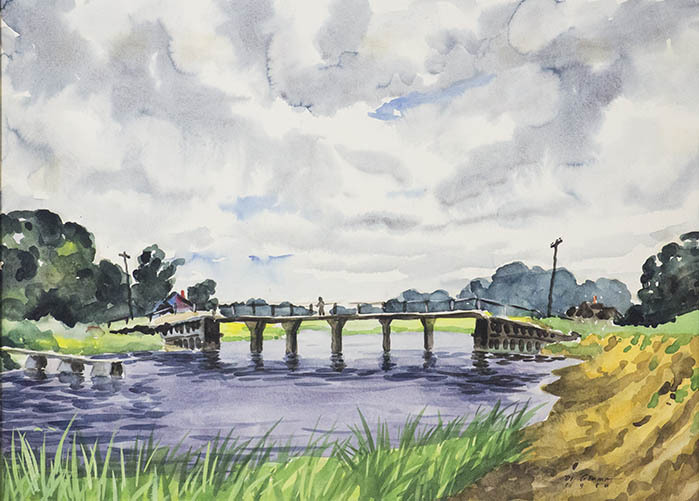 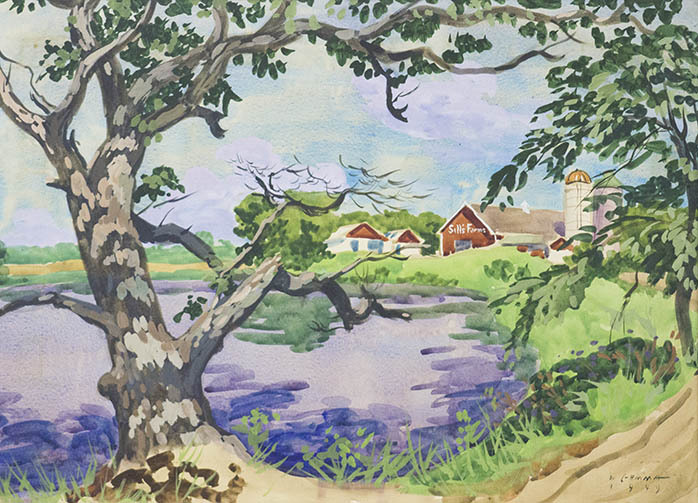 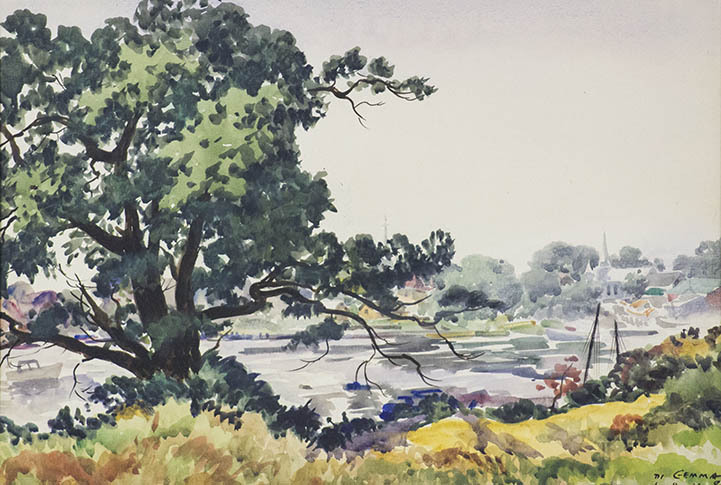 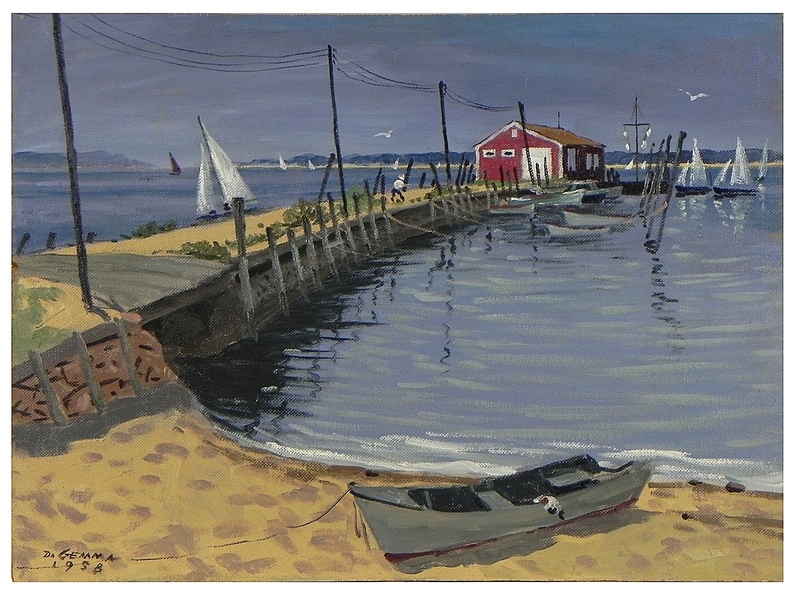 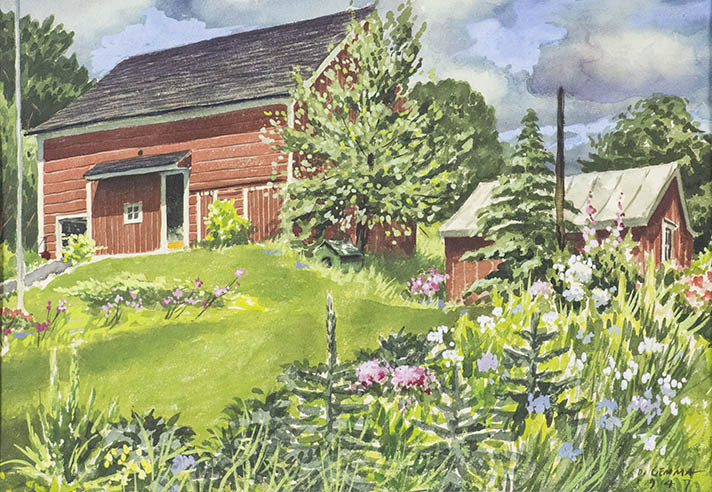 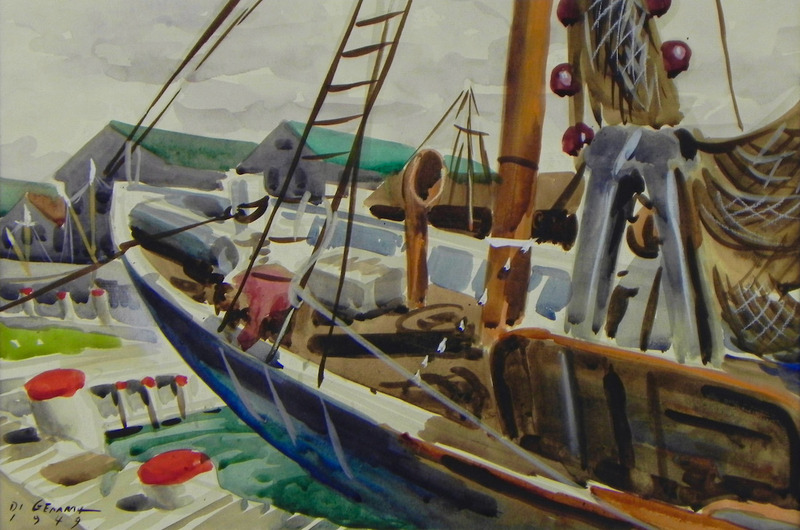 The exhibition of over 50 works by Joseph Di Gemma, 1910-2005, include harbor scenes, landscapes, and various water views. 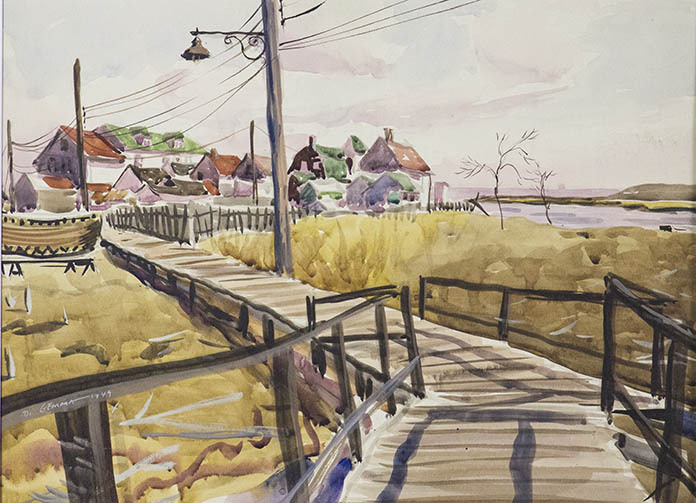 He exhibited from New York City to the north fork of Long Island to Cape Ann, Massachusetts. 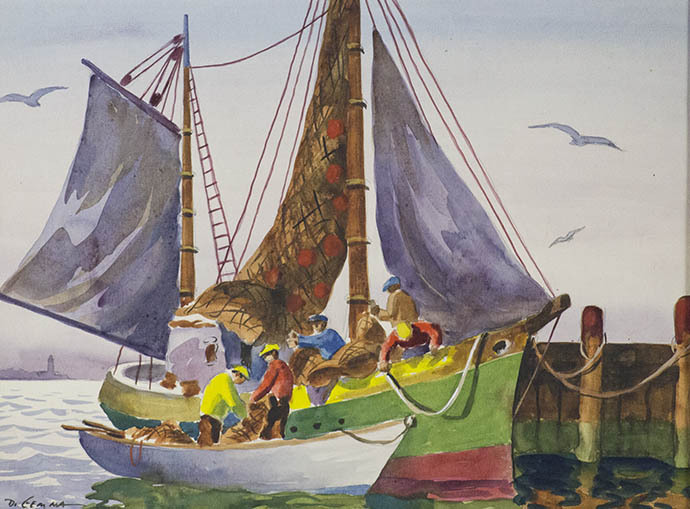 Di Gemma is represented in the Metropolitan Museum, Brooklyn Museum, Smithsonian, and others.